When you’re running an online business like a membership website, the idea of going to live events as a way of growing that business may be counterintuitive when you’re spending so much time behind your computer screen. 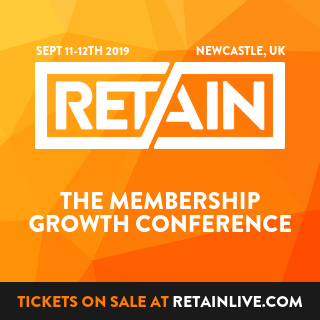 However for membership site owners; conferences, workshops, mastermind days and other such events hold potentially even greater opportunities than for other kinds of businesses; and in this episode I talk a little more about how you can extract huge value from regularly attending live events. 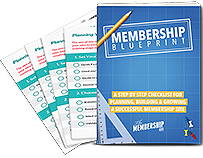 Access your “Maximizing The Member Lifecycle“ course in the Member Site Academy. 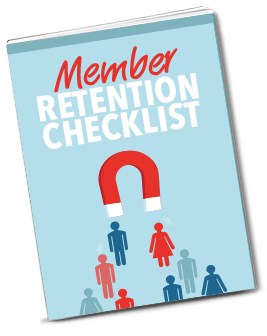 Practical, proven strategies for improving member acquisition, onboarding, engagement and retention to attract more members who stick around for longer.